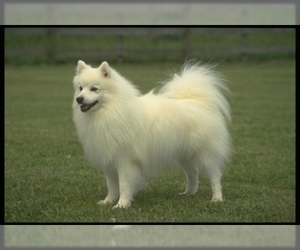 Overview: The American Eskimo Dog was used as a circus dogs in the early part of last century, but their true skills are as a loyal and beautiful companion. 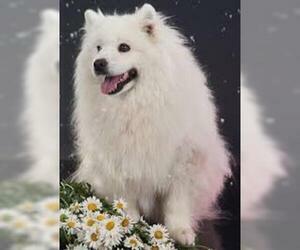 With a striking white coat, the 'Eskie' is growing in popularity as a pet. Coat: The coat has two layers. 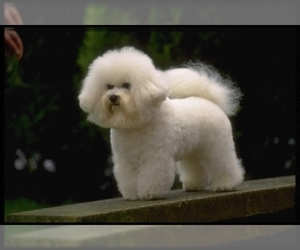 The undercoat is short and dense, and the outer coat consists of long straight hair. It is thicker and longer around the chest and neck. 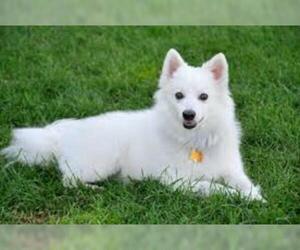 Character: American Eskimo Dogs are intelligent, inquisitive, and very playful. 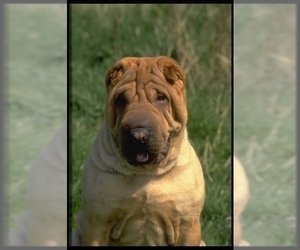 They're full of fun and very social with humans and other dogs. 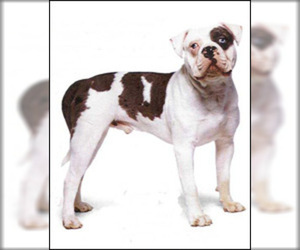 Temperament: This breed is very sociable with its family and is good with children, other dogs, and even other household pets. 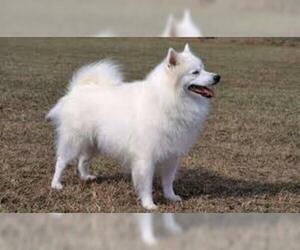 Care: The American Eskimo Dog requires regular brushing as its hair tends toward matting. Extra attention is needed during the twice yearly shedding. 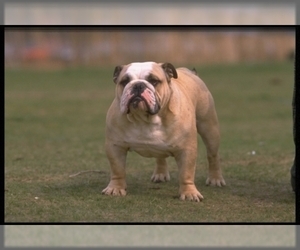 Training: This breed is smart and eager to please, so training techniques need to be gentle and consistent. 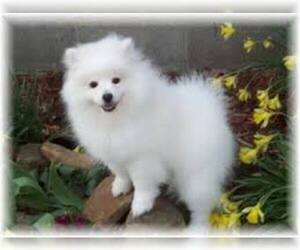 Activity: The American Eskimo Dog needs a workout every day and may need to take long walks or go out for a jog. 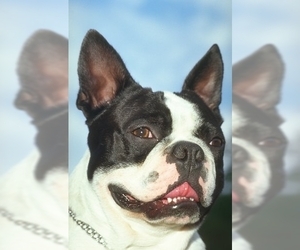 Health Issue: This breed is fairly healthy, although they may have eye and tear duct problems. Displaying 1-5 of 18 result(s).